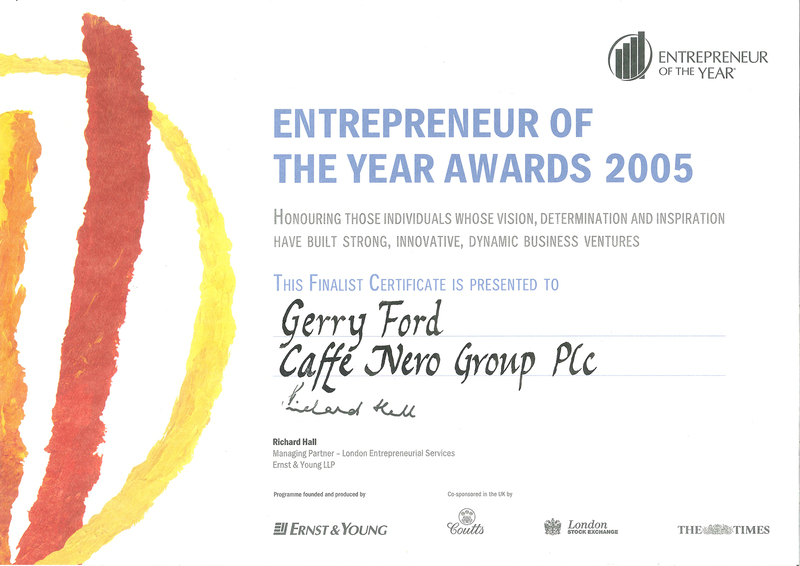 In 1997, Gerry Ford, our founder and CEO, bought five retail sites in London and Caffè Nero was born. It took nearly a year to perfect the brand and build a strong team of equally passionate people. 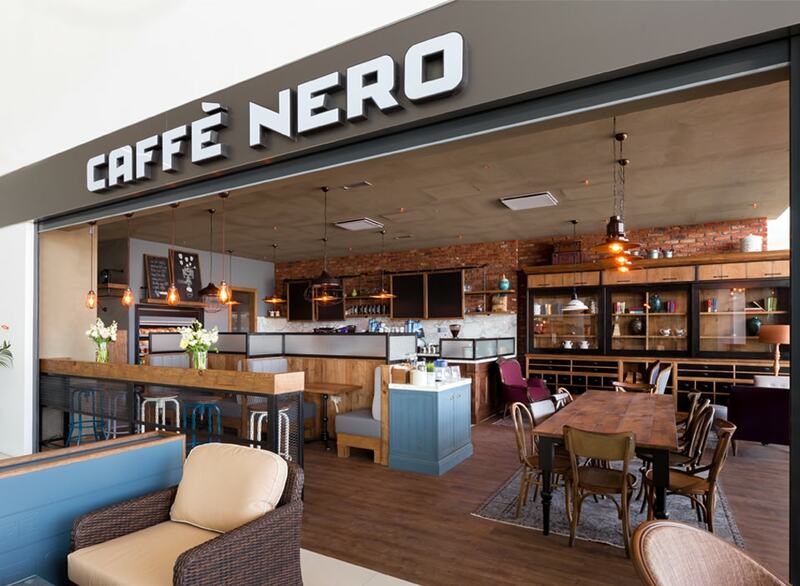 During these early years, Caffè Nero received the honour of “Best Espresso This Side of Milan” credited by Tatler Magazine. 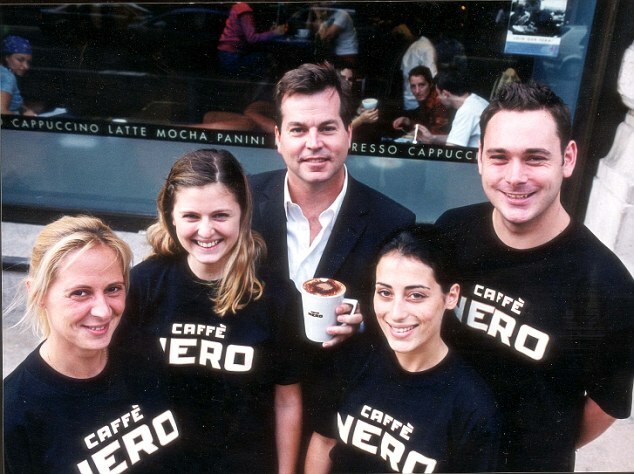 In 1999 we opened stores outside London, and by the end of 2000, the Nero team had built 31 cafes and established the company as a national brand. We won a British Design Council award for best company identity. 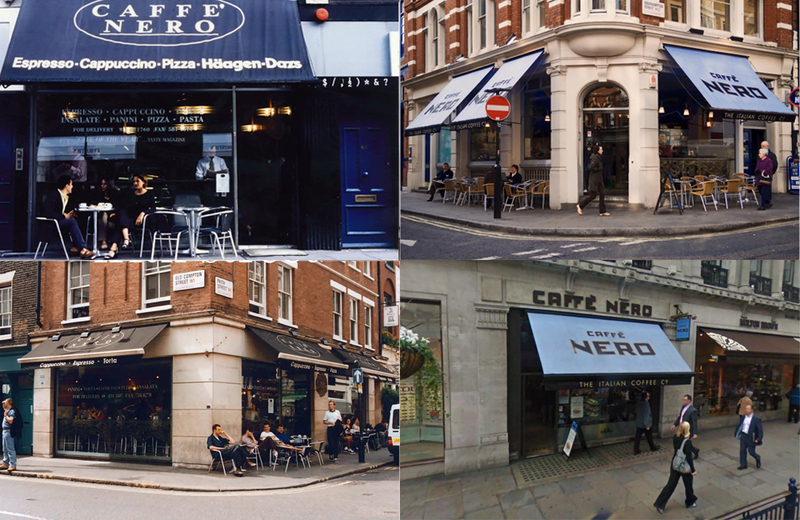 In March 2001, Caffè Nero joined the London Stock Exchange and by the end of the year, we had 80 coffee houses in 24 cities and towns. 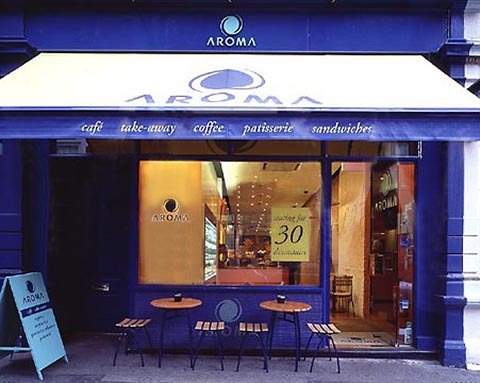 In 2002, 29 Aroma coffee houses were acquired, which established us as the largest independent coffee house in the UK with 106 stores. 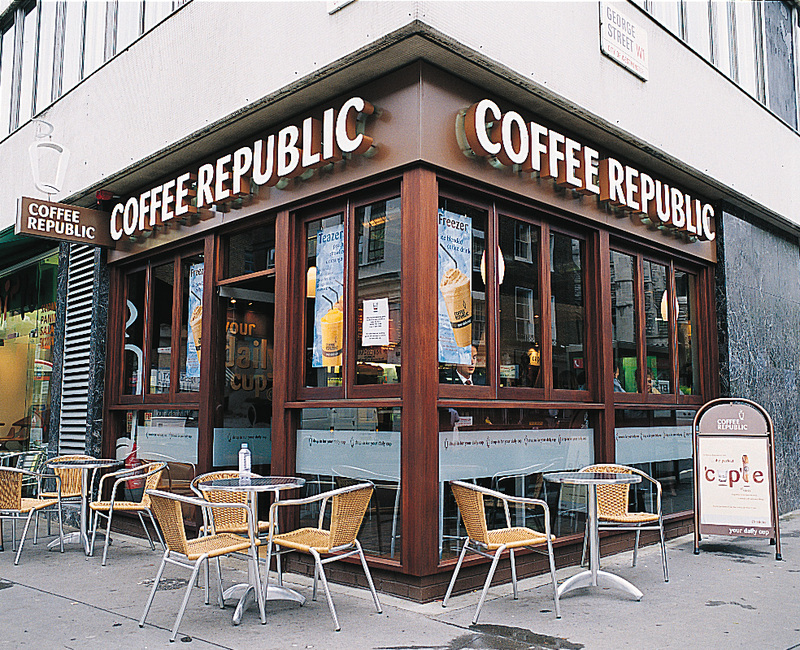 In 2004 another 12 sites were acquired from Coffee Republic and integrated into the family. We were named the 20th fastest growing company in Europe by Business Week magazine. 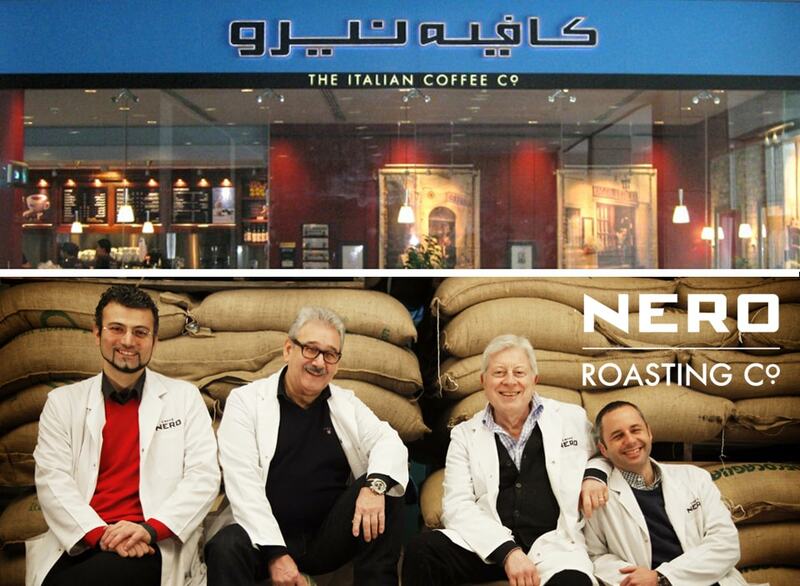 That same year, Caffè Nero retained the number one position in Allegra’s UK coffee rankings marking its fifth consecutive win (8 in total), and Gerry Ford was named “UK Entrepreneur of the Year” by the Financial Times and London Stock Exchange. 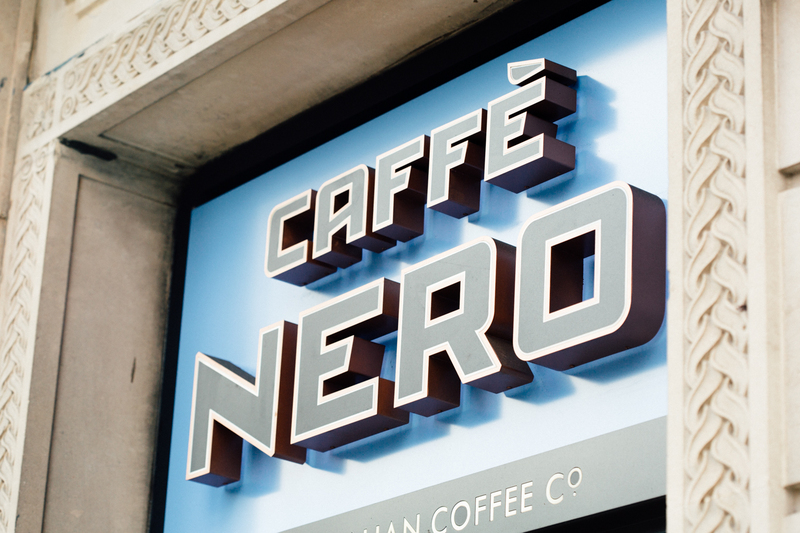 Early 2007, Gerry took Caffè Nero private again, purchasing a majority equity position and removing Caffè Nero from the LSE. 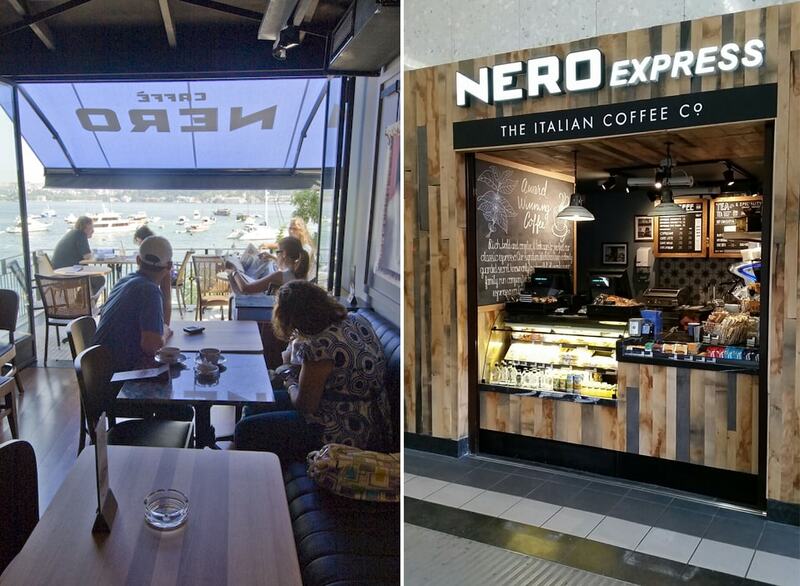 Forever driving forwards, in the same year we also completed our first country expansion into Turkey and launched the Nero Express concept within train stations in the UK. In 2009, we opened our first stores in The United Arab Emirates. Another landmark for our family-owned company. In the same year, we bought our roasting facility in Battersea, South London. Today it produces all our coffee to every coffee house, globally. 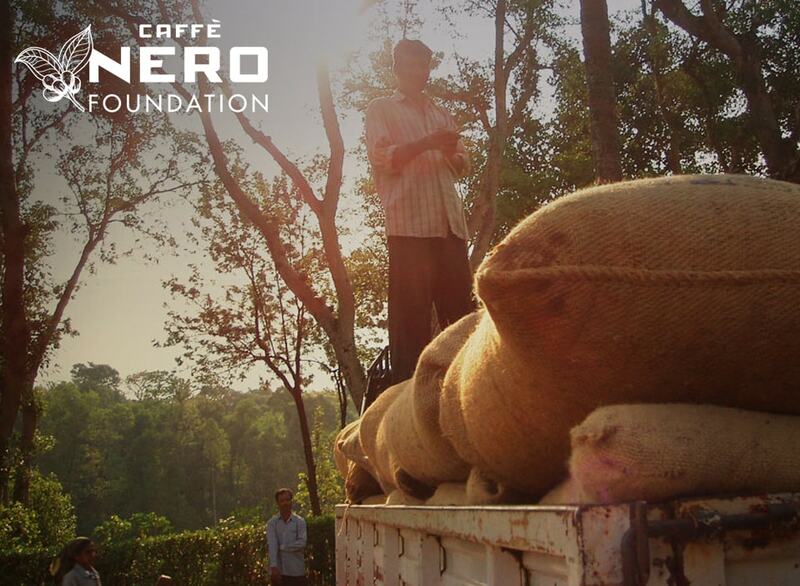 In 2011, we set up the Caffè Nero Foundation with a very simple objective in mind – to have a positive impact in the communities that come into contact with the Nero family. We work to develop long-term relationships with our farmers and support efforts that help ensure high quality and sustainability. 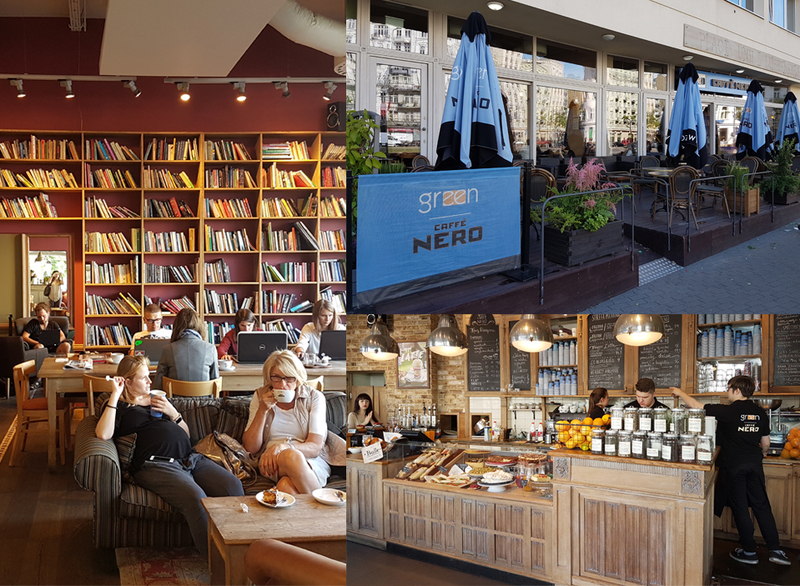 In 2012, we started an exciting partnership in Poland to create Green Caffè Nero with the first store opening in the Lublin Union Square, Warsaw. In 2013, we opened our first beach cafe in Larnaca, Cyprus. In the same year, Caffè Nero’s coffee was rated best tasting among five major UK brands by experts at the independent consumer magazine Which? in its first ever taste test. 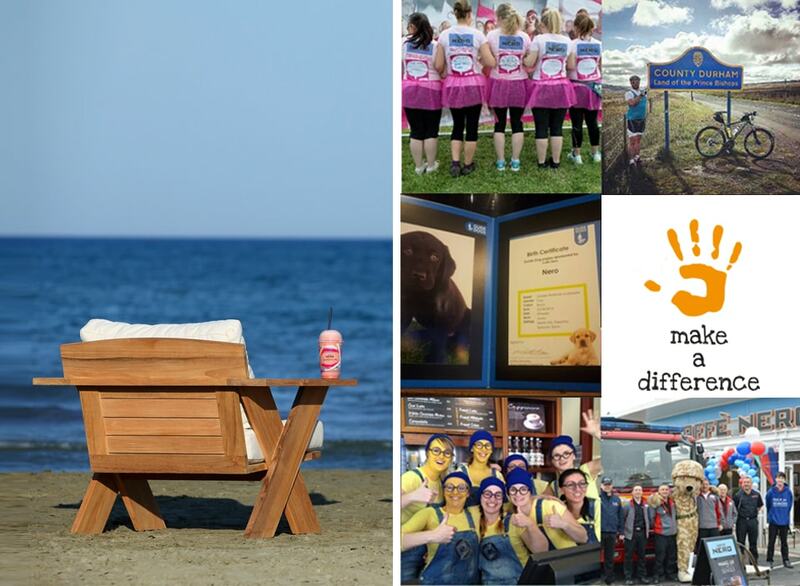 2013 was also the year in which we launched the Make a Difference campaign as part of the Caffè Nero Foundation to support causes and charities that are important to our teams. 2014 was a busy year. 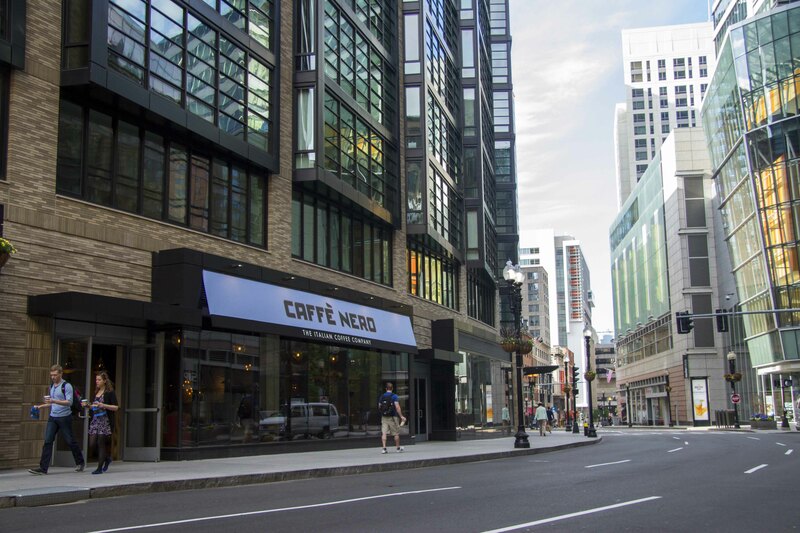 We expanded into two new markets, opening our first store in Dublin in March, shortly followed by our first store in Boston, USA in May. In 2016, we have established our Nero Origins project in Nicaragua, working alongside the Rainforest Alliance in the region of Esmeralda. 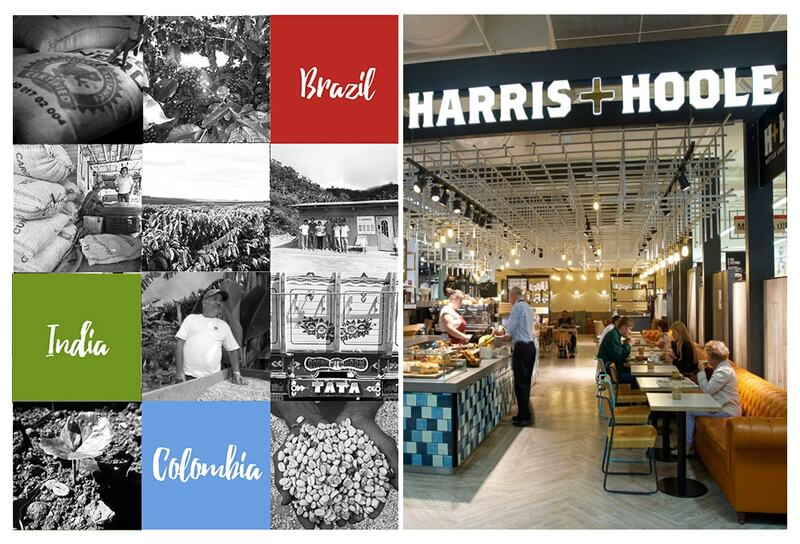 And we acquired Harris & Hoole in June. So far in 2017, we have opened our first couple of stores in Zagreb, Croatia.